Take Me I'm Yours / You Got Your Hold On Me - MASSIVE tune! 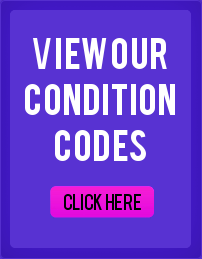 1000 copies only! 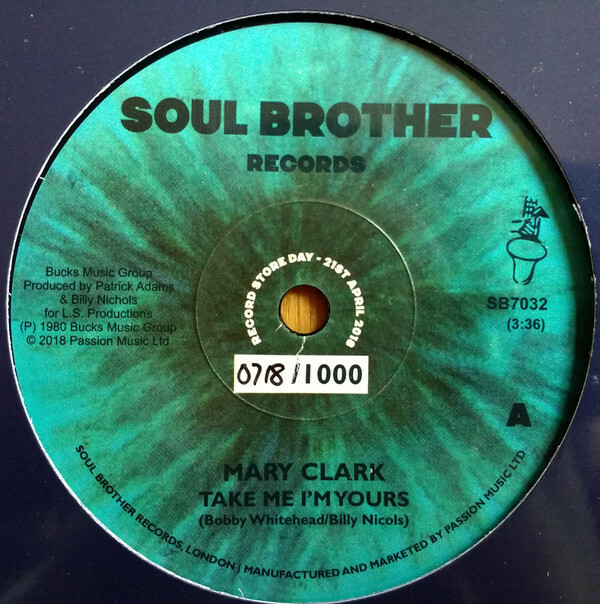 Mary Clark - Take Me I'm Yours / You Got Your Hold On Me - MASSIVE tune! 1000 copies only!